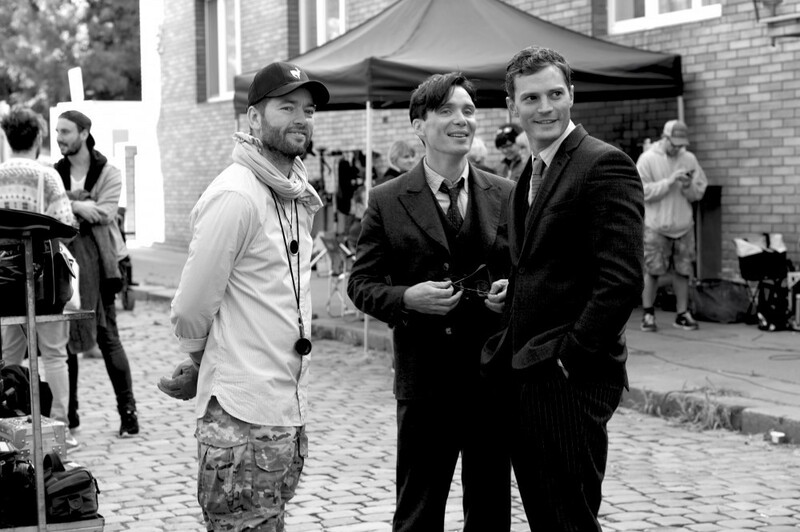 Anthropoid won an award of film fans, a non-statutory award. Heydrich was the main architect behind the Final Solution, the Reich´s third in command behind Hitler and Himmler and the leader of Nazi forces in Czechoslovakia. 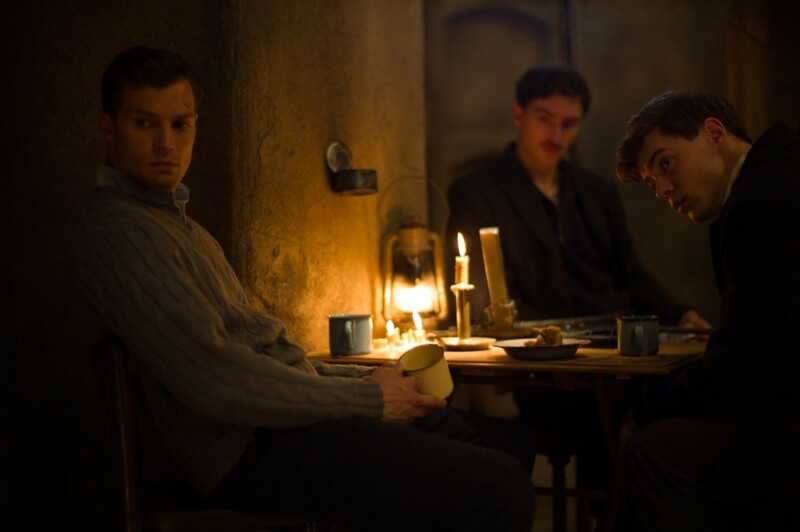 The film follows two soldiers from the Czech army in exile Josef Gabčík (Cillian Murphy) and Jan Kubiš (Jamie Dornan), who are parachuted into their occupied homeland in December 1941. 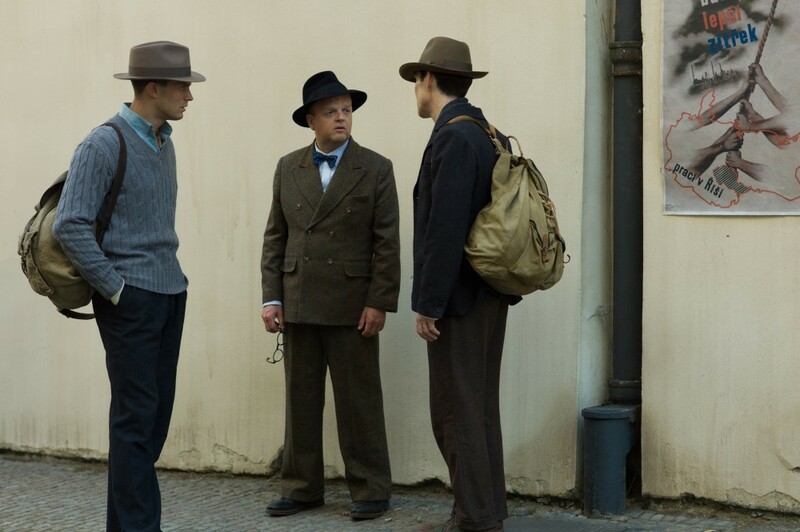 With limited intelligence and little equipment in a city under lockdown, they must find a way to assassinate Heydrich, they are about to fulfil a task that would change the face of Europe forever. Warrant Officer Jan Kubiš was born in Dolní Vilémovice near Třebíč on 24th July 1913. After completing basic military service in Jihlava he remained at the army as NCO (Non- commissioned officer), then he served extended active duty in Northern Moravia. As the situation in Europe worsened, he decided to leave the Protectorate in June 1939. He crossed Poland and went to France where he joined the Foreign Legion. When the war broke out he moved to the 1st Reserve Battalion in Agde. In 1940 he entered Britain where he volunteered for special assignments. He underwent tough training sessions at SOE (Special Operation Executives) training centre. Staff Sergeant Josef Gabčík was born on 8th April 1912 in Poluvsie, Žilina district in Slovakia. He learned to be a farrier and a blacksmith, then he attended School in Business Studies, he was also working at a chemical plant in Žilina till 1939. He fled Czechoslovakia during World War II for Great Britain, where he was trained as a paratrooper. The Czechoslovaks were stationed at Cholmondeley Castle near Malpas in Cheshire. Jan and Josef drilled necessary procedures for their upcoming task. In London on 1st December 1941 they signed a pledge stating their commitment to complete sabotage or terrorism of a European importance. 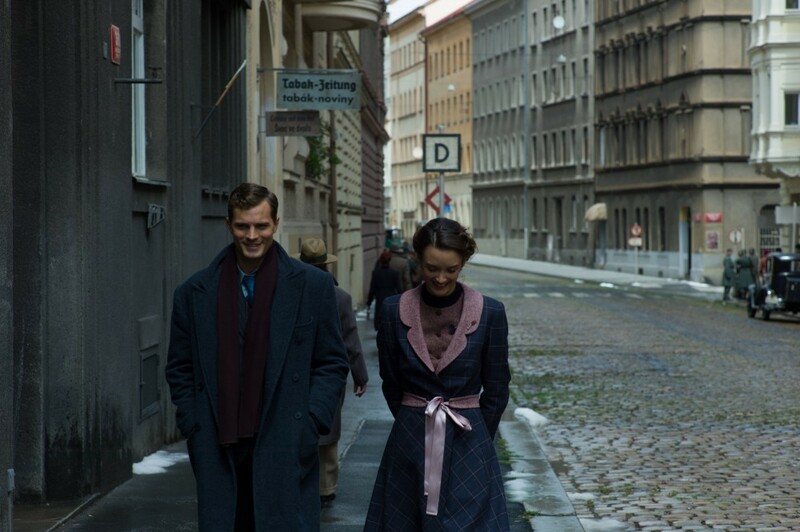 Half a year later under a secret project Anthropoid they managed to fulfil their oath. At the end of December 1941 they landed in the Protectorate. They faced some troubles from the beginning – Josef got injured and they also soon realised that due to navigation mistake, instead of being within Pilsen area they had jumped near Nehvizdy, short distance from Prague. Moreover, their arrival did not escape the attention of the Lufftwaffe that watched the airspace above the Protectorate. The situation in the Protectorate worsened steadily, as a new government was named, the annihilation of the former Czech Army (that was officially dissolved during the Protectorate) continued. Jan Kubiš and Josef Gabčík were lucky, as they had many supporters that helped them accomplish their goal (members of resistance movement – Moravec family, Fafek family, Svatoš family, Sokol organisation, Jan Zelenka – Hajský and many others). The D- day for Jan Kubiš and Josef Gabčík came in the morning of 27th May 1942 when a black Mercedes was approaching Kirchmayer Street from Kobylisy. Josef and Jan were waiting on V Holečovičkách Street to complete their mission. They were successful. Heydrich was mortally wounded and died the following month. Civil emergency was declared, cruel repressions followed, Jan, Josef and five more paratroopers were trying to hide with an unselfish help of the families from the resistance movement. Their last shelter was Sts. Cyril and Methodius Church in Resslova Street. They were betrayed by Karel Čurda (former paratrooper). On 18th June 1942 Waffen-SS troops laid siege to the church. 750 men were about to take control over the church, which the soldiers remarkably managed to hold for several hours. It was an act of astonishing defiance. They fought heroically, the SS was not able to take them alive, they did not surrender. The paratroopers´remains were secretly buried in a mass grave in Ďáblice cemetery, their heads were cut off and were supposed to serve as exhibit objects in the planned German Museum of Crime (Germans intended to open this museum after the war). The world premiere of the film opened Karlovy Vary International Film Festival in July 2016.